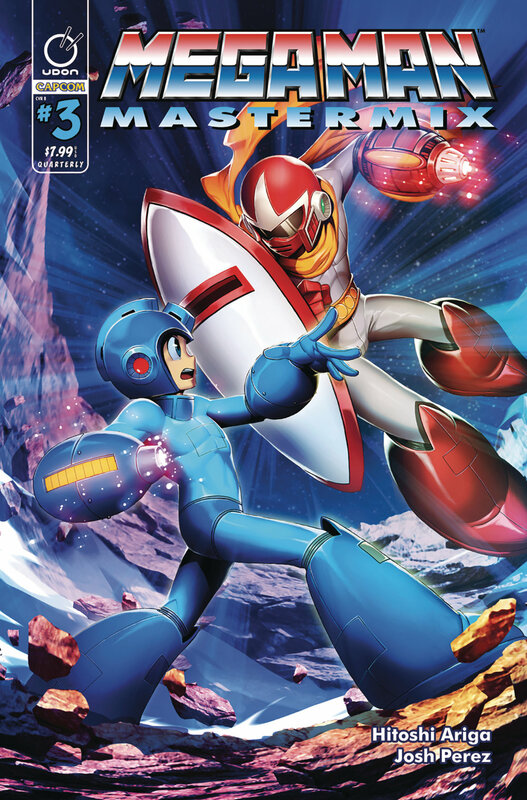 April 20, 2018 / LBD "Nytetrayn"
The Blue Bomber returns to comics through the classic stories of Japanese artist Hitoshi Ariga — available for the first time in color! The scheming Doctor Wily has moved on from corrupting good machines, and instead has created his own batch of eight villainous robots! 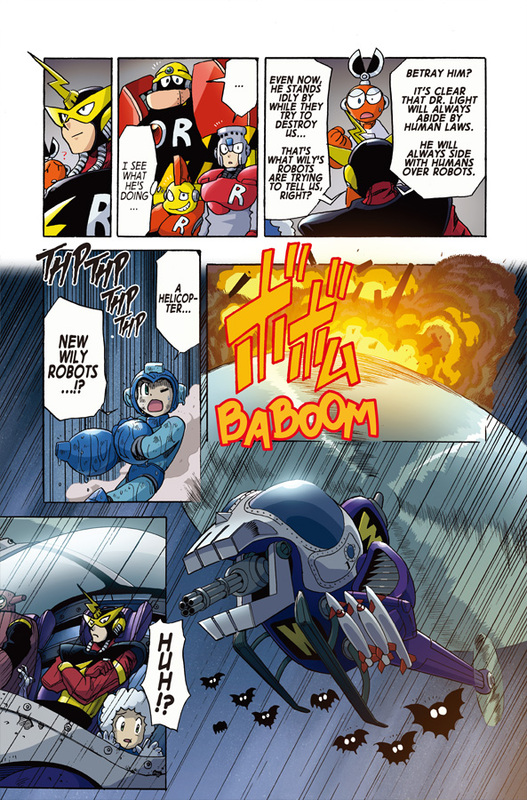 Mega Man will need a little help from his friends if he hopes survive his first encounter with… The Wily Numbers! For those unable to find a local comic shop that carries it or will order it, you can purchase it directly from UDON's web partner shop here. 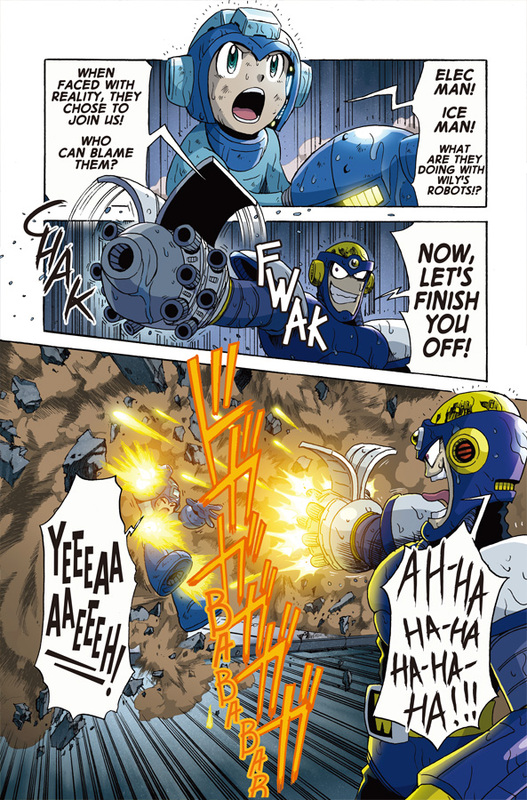 The Blue Bomber returns to comics through the classic stories of Japanese artist Hitoshi Ariga -- available for the first time in color! Rock, Doctor Light and a reformed Doctor Wily travel into space to investigate an asteroid of alien origin! Along the journey, they find themselves attacked by not only eight new Robot Masters, but the mysterious Break Man as well! It's an adventure of all-out automaton action in outer space! 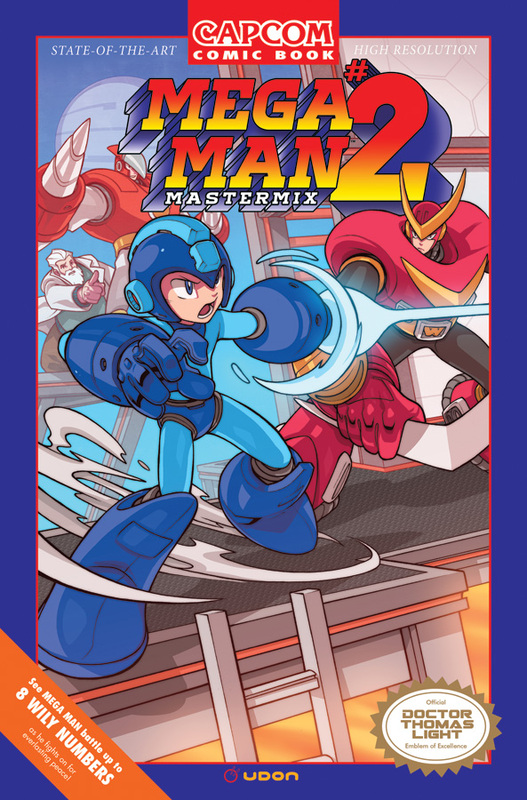 Finally, in case you need yet more of Ariga's Mega Man in your life between those two releases and haven't already checked out Mega Man Gigamix, good news! Previews is once again soliciting all three volumes of that as well. Thanks to David Minter for the tip!